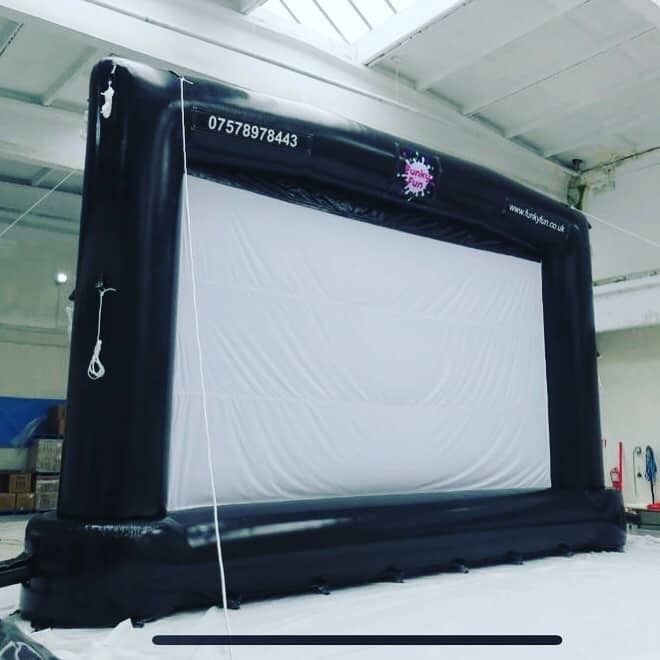 New for 2019, our fantastic outdoor cinema screen! Jaws at the beach, peter rabbit in a field! Anything is possible!!!! As dusk falls, snuggle up in a blanket and soak up the atmosphere as you watch a fantastic movie outdoor. Our screen will accommodate up to 1000 viewers. Just let us know your event ideas and we can help plan it and make it happen. Covering the whole of Northern Ireland.